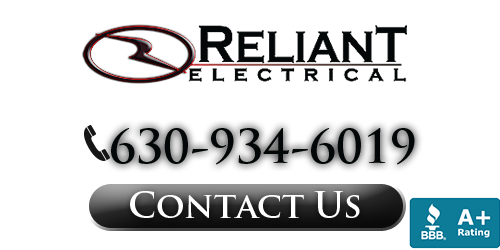 Reliant Electrical has been the local leading service provider for Naperville electrician services since 2003. The reputation that we have has been built upon the extensive training and hands on knowledge we have. 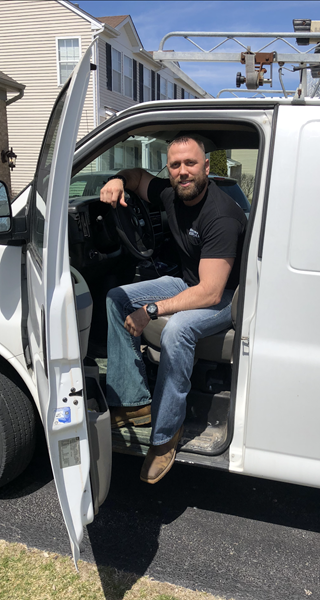 This, combined with our dedication to superior workmanship and customer care, has worked together to make us the best choice, the obvious choice, for electrical service work for both residential and commercial clients. We gain a large percent of our business through word of mouth, something that can only be done by taking the best care possible of each and every client. We treat you with the same respect that we would want and make it a point to understand the individual needs of each customer; no matter how big or small the job is, they all receive equal treatment. So give us a call today to find out more about what we can do for you to keep your home, as well as your family, comfortable and safe with our expert electrical services. If you would like to know more about your Naperville electrician, please call 630-934-6019 or complete our online request form.